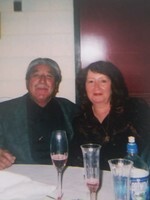 Provide comfort for the family of Richard Covarrubia with a meaningful gesture of sympathy. 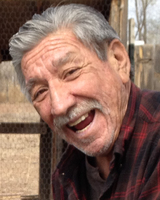 Richard Manuel Covarrubia, age 70, a longtime resident of Los Lunas, passed away peacefully at home with his wife, Louisa, son, Chris and daughter, Naomi by his side on Sunday, March 17, 2019. Richard was born in Morenci, AZ. He worked many years in the construction industry. Richard was passionate about his family and enjoyed family road trips, spending time with his favorite dog and raising animals. He loved the outdoors and going on camping and fishing trips with his children and grandchildren. Richard's favorite hobbies included playing pool, horseshoes, and selling goods on KARS radio and at the flea market. Richard was a music lover, loyal friend and mentor to many. Richard always had a way to make people laugh with his classic one liners and he will be missed dearly. He was preceded in death by his parents, Eliseo & Mary Covarrubia and his brother, Alex Covarrubia of Alamogordo, NM. 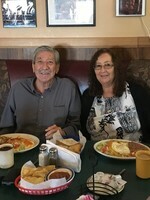 Richard is survived by his loving wife of 37 years, Louisa Covarrubia, his children, Chris Covarrubia (girlfriend Jennifer), Naomi Ortega (Carlos), Ricky Covarrubia (Heather), Benito Covarrubia (Valerie), and Angela Covarrubia, four sisters and one brother, fourteen grandchildren, many loving nieces, nephews and family friends. 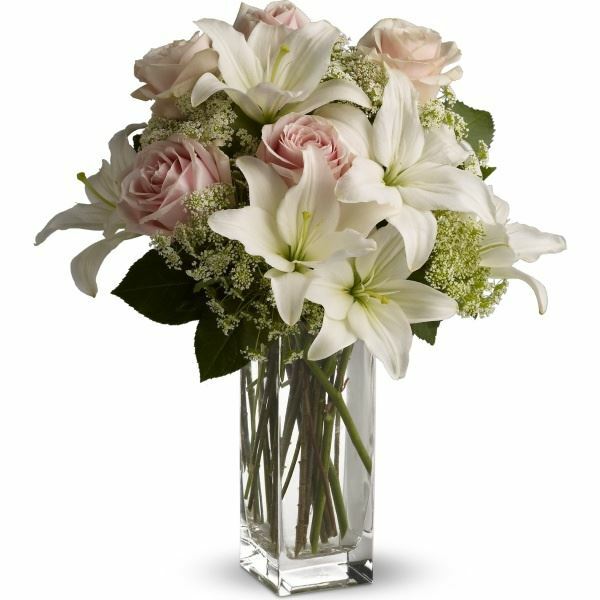 To send flowers in memory of Richard M. Covarrubia, please visit our Heartfelt Sympathies Store. 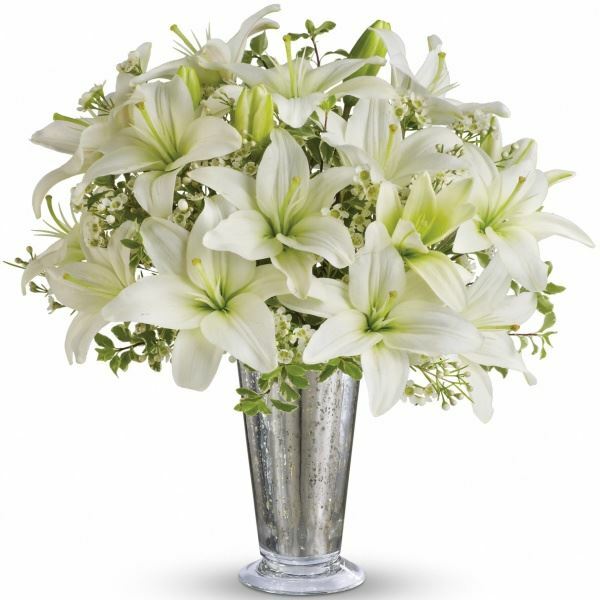 With love, the Hagaman's and Your Solutions II Family have sent flowers to the family of Richard M. Covarrubia. May the many precious memories you’ve shared with Richard ease your pain in the days ahead. As you look forward to seeing him, young and healthy, in a world where you will be united forever, hold this promise dear to your hearts: “And he (Jehovah) will wipe out every tear from their eyes, and death will be no more, neither will morning nor outcry nor pain be anymore”. May comfort and the peace of God guard YOU during this sad time. Heartfelt Sympathies Store purchased flowers for the family of Richard Covarrubia. With love, the Hagaman's purchased flowers for the family of Richard Covarrubia.